Students between the ages of 8-18 can join TTAB to help us plan programs, create book displays, and suggest book titles! This months meeting includes free pizza. Students can also earn service hours by attending. TTAB is also a book club. 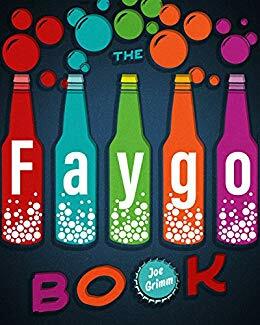 Learn how Faygo pop came to be, how it grew to become a giant independent bottler, and its tough choice between growing and staying! Tuesday, April 23 at 6:00 P.M.
Get crafty this month at the Library with this ribbon wreath craft! All supplies included.